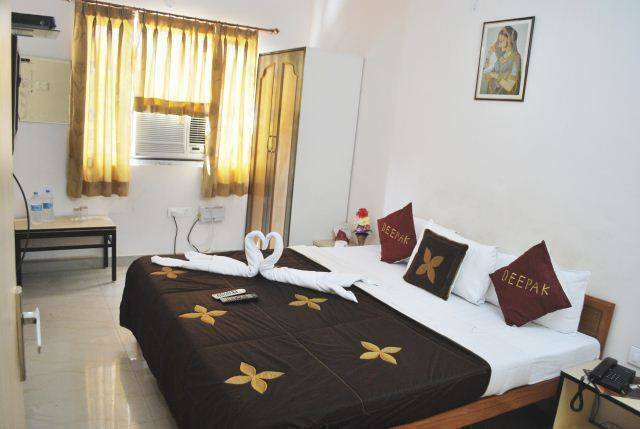 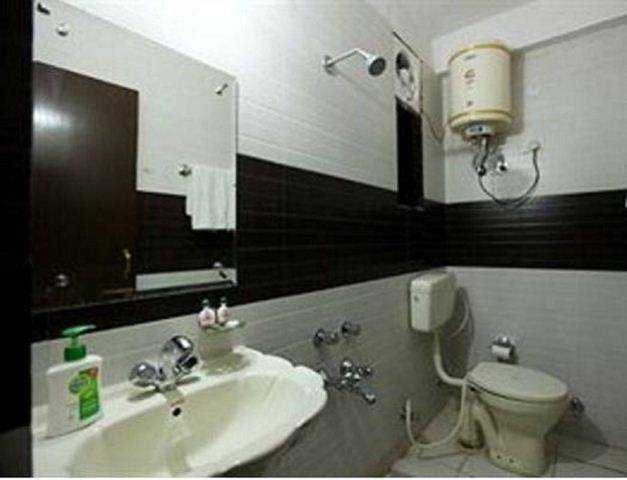 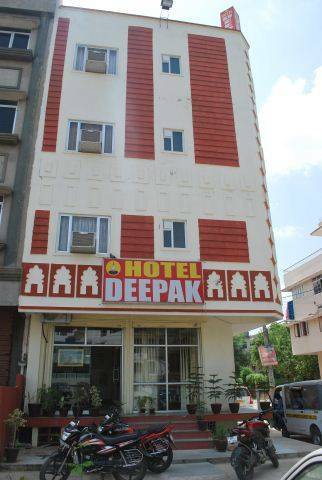 Budget class Hotel Deepak is Located in the center, near Railway & bus station and within a walking distance of restaurant, historical building & shopping possibilities. 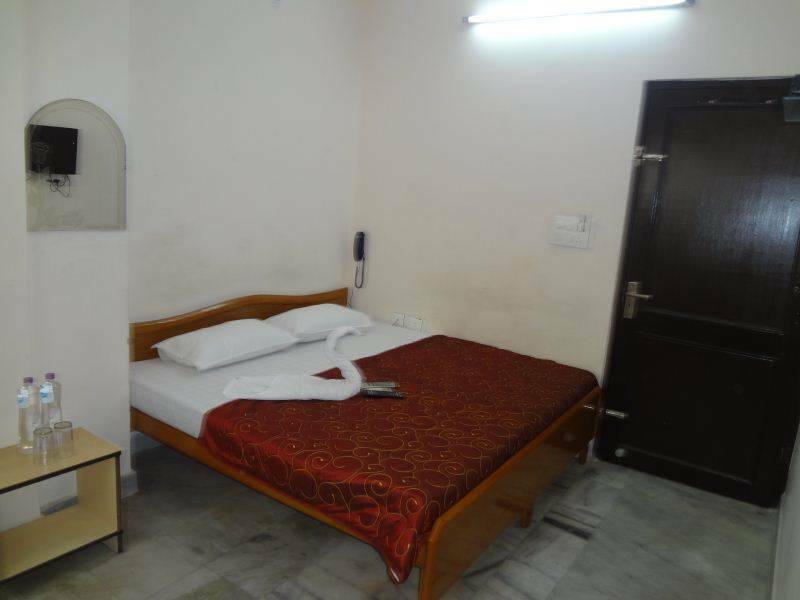 It’s easily accessible by public transport and by car. 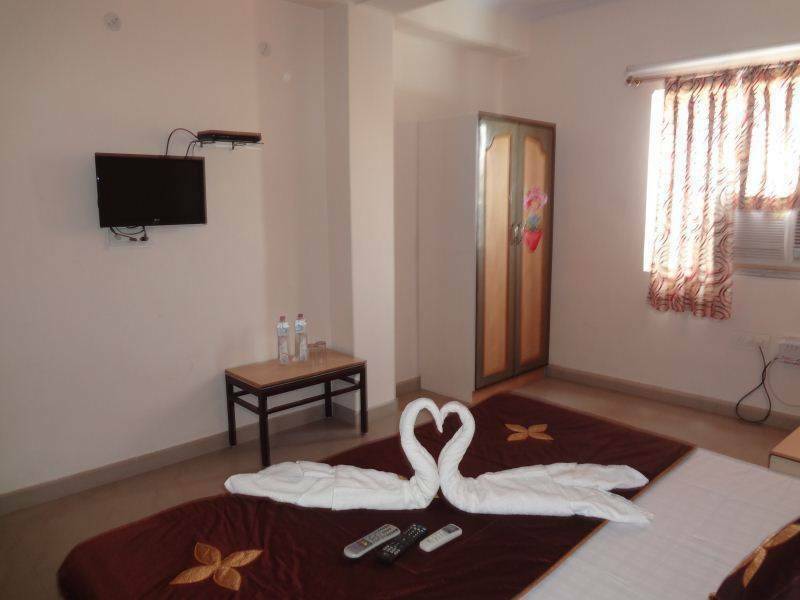 You can enjoy your stay in our screens, all for a low price. 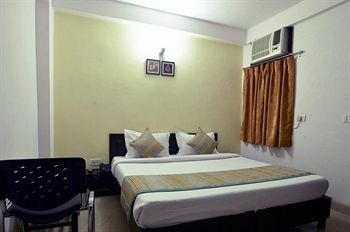 This is the ideal place for your business trip & Holidays!